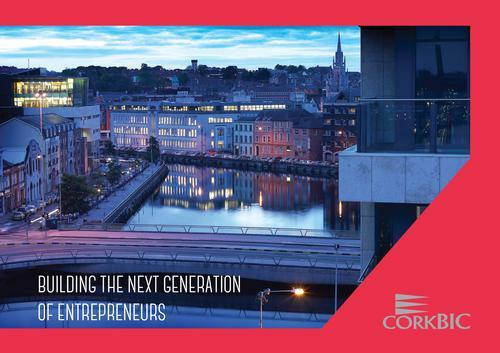 CorkBIC recently celebrated 25 years of Building the Next Generation of Entrepreneurs and high growth businesses and produced a brochure to mark the occasion. 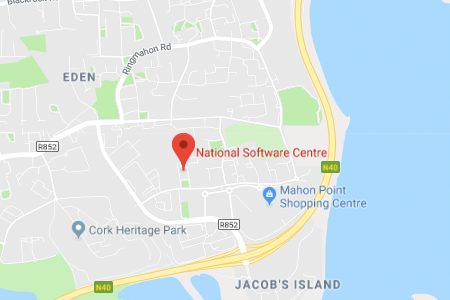 The brochure looks at many of the clients CorkBIC have worked with, the initiatives that CorkBIC have been a part of and the milestones reached over the past 25 years. You can download a copy of the brochure here. Contact CorkBIC today to talk about starting your business and turn your ideas into reality! CorkBIC will supply you with a step by step guide on starting a business. If you have specific enquiries, please use our enquiry form.